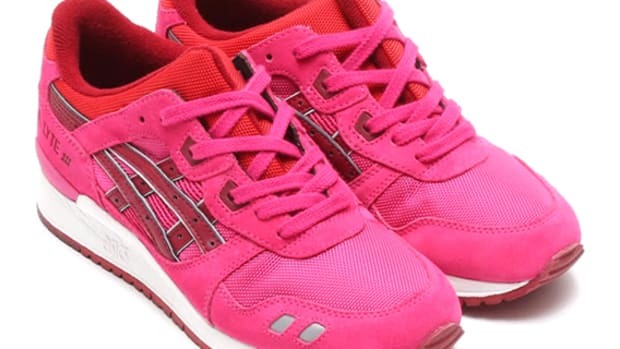 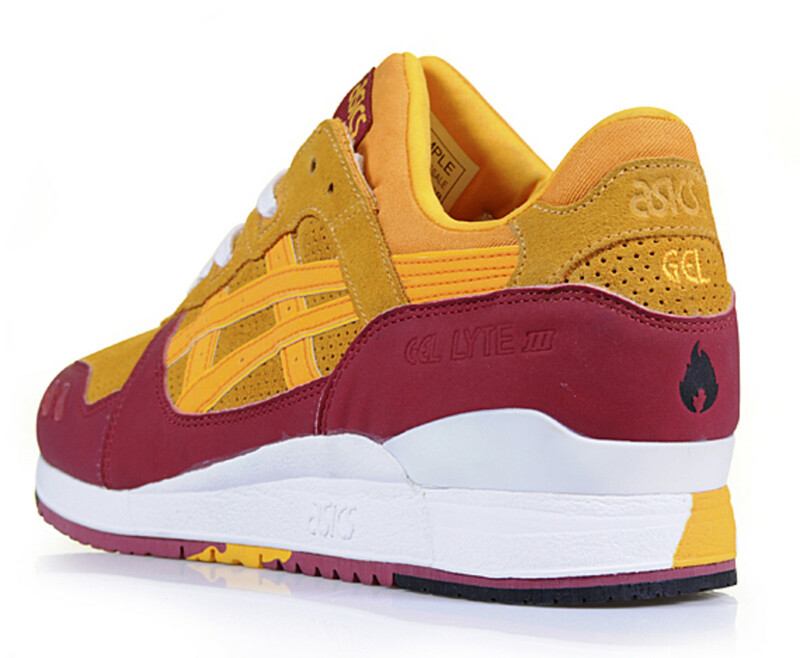 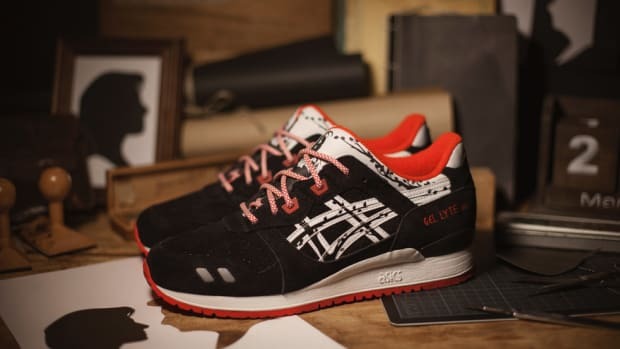 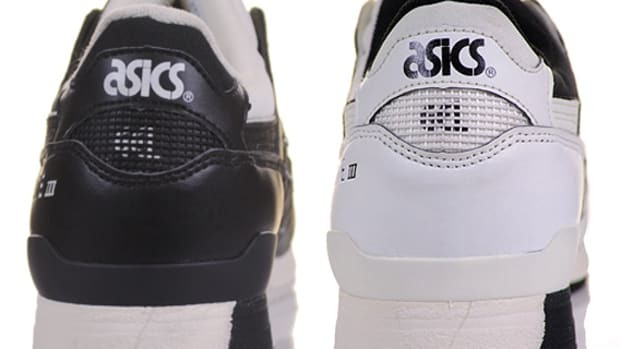 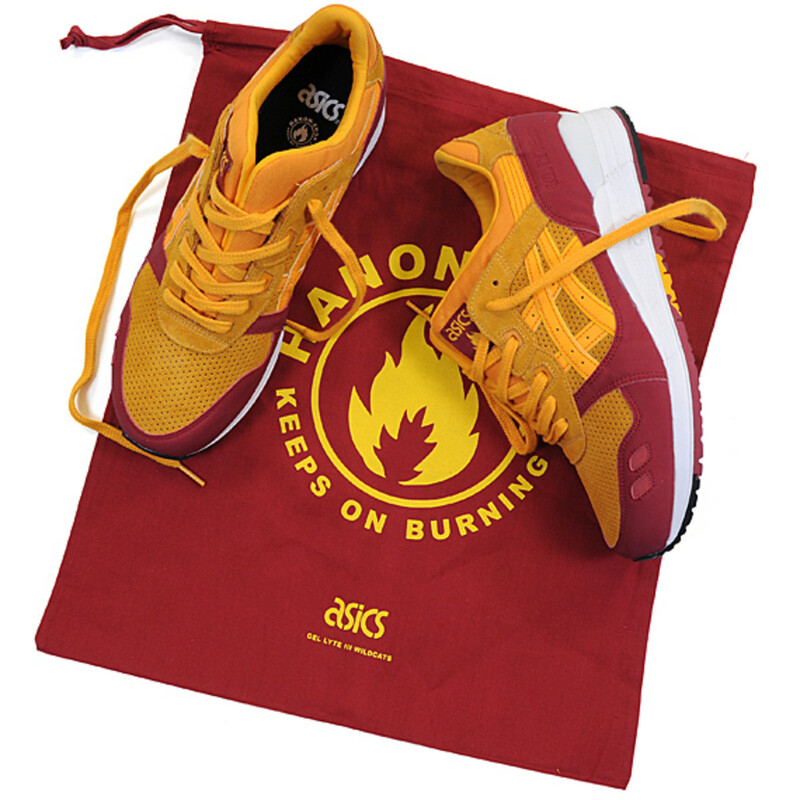 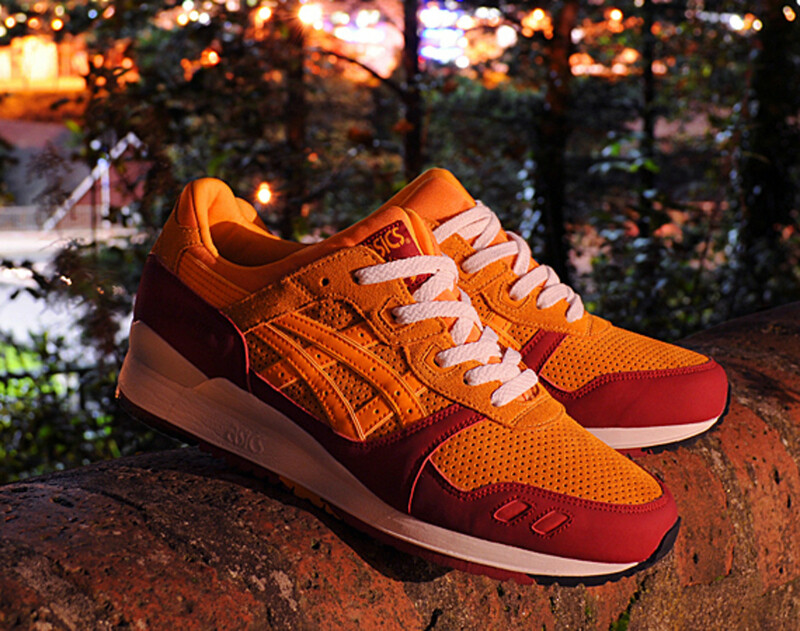 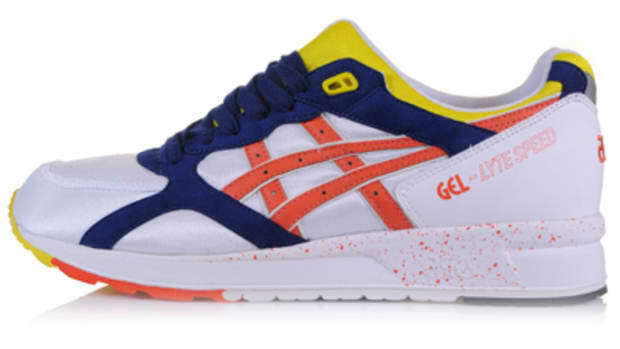 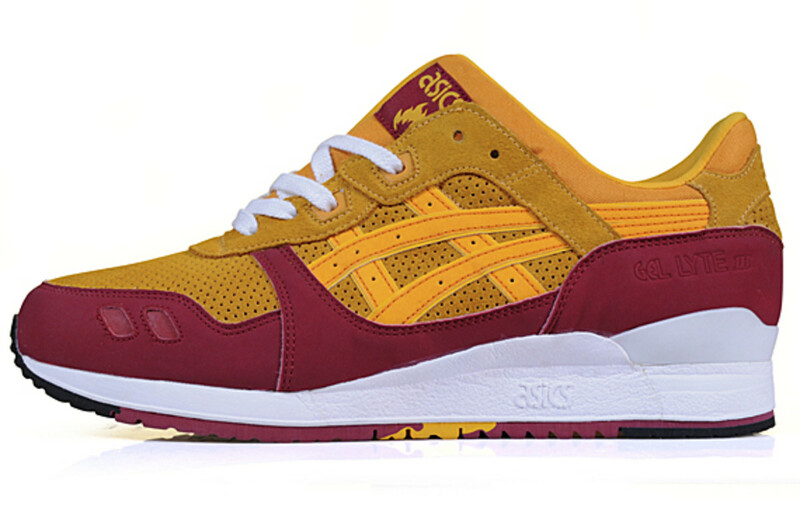 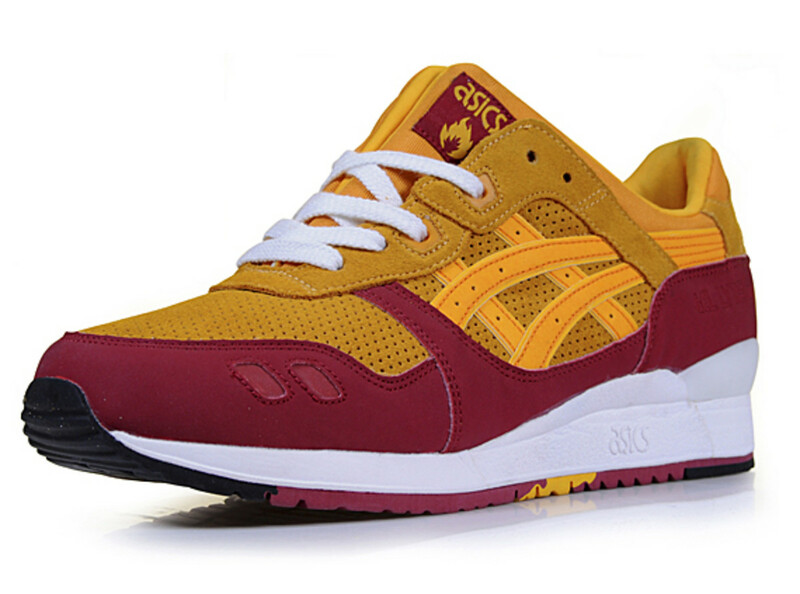 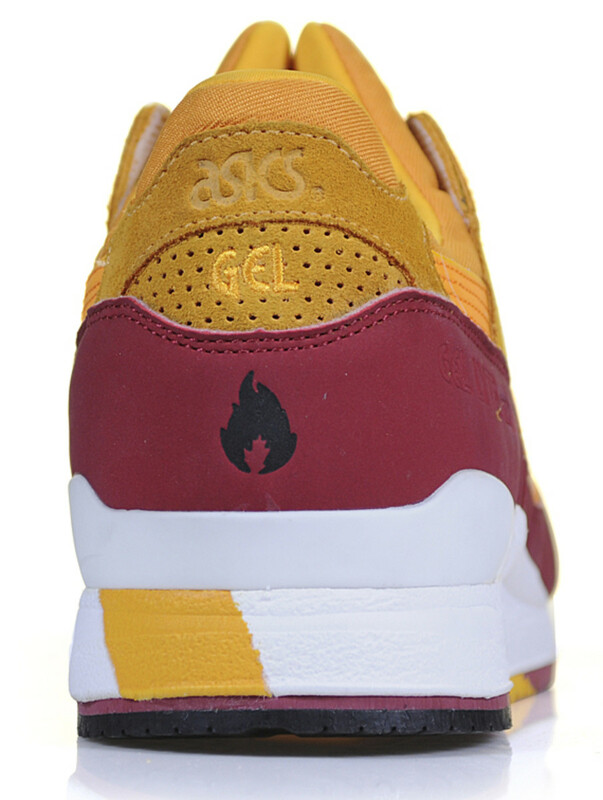 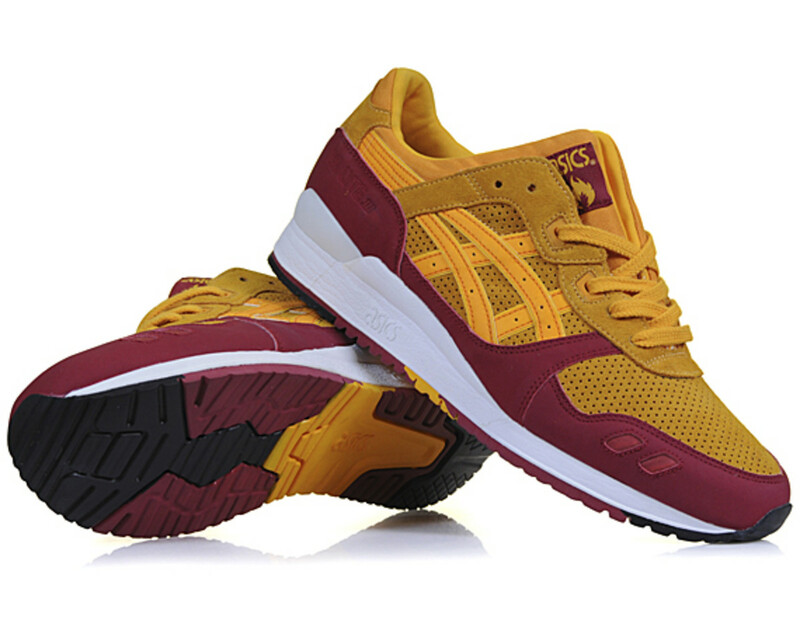 The mysterious flame that is St. Elmo’s Fire keeps on burning as Scotland’s hanon (or commonly known as hanon shop) introduces the ASICS GEL-Lyte III Wildcats. 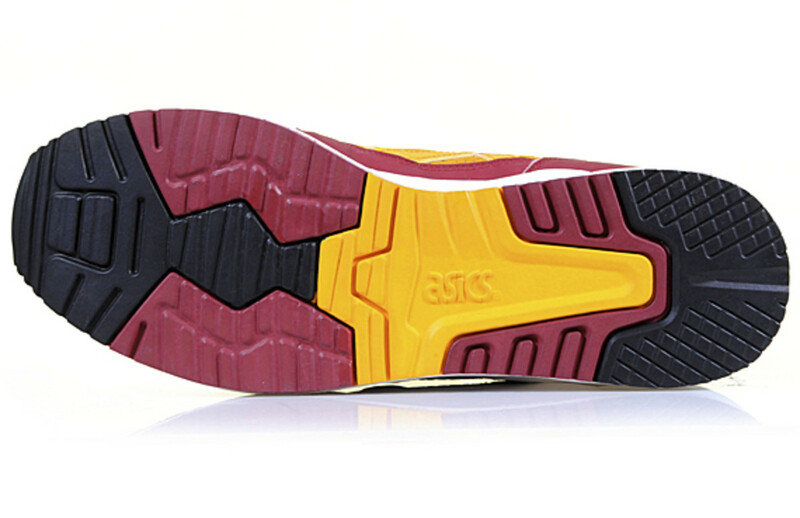 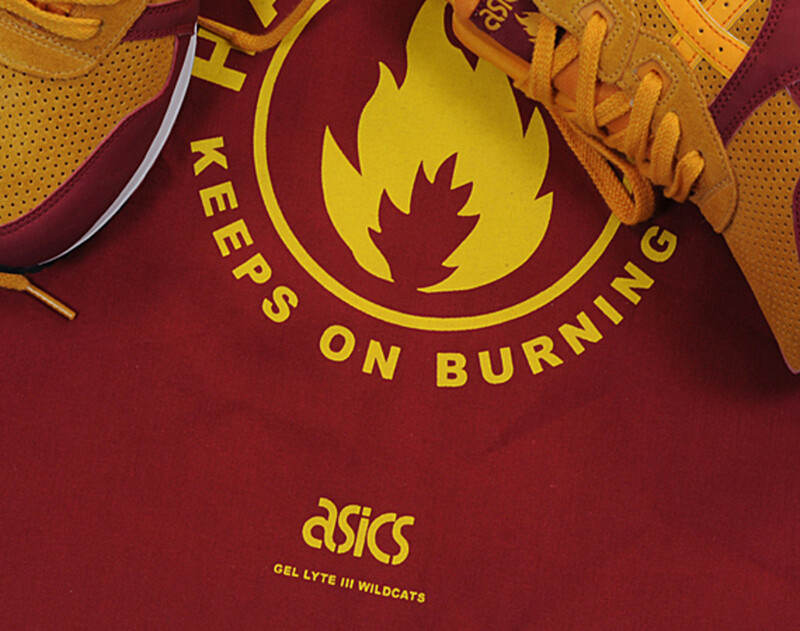 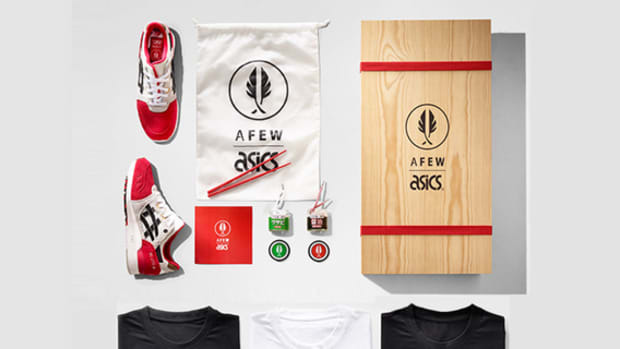 Design inspirations came the way of a local running club, who called themselves “The Wildcats”, and a familiar retro styling in colors mustard yellow as well as burgundy. 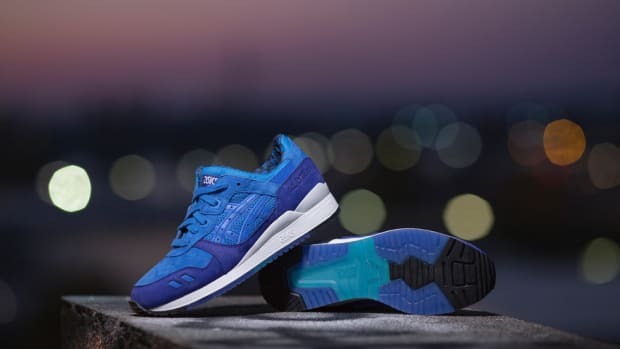 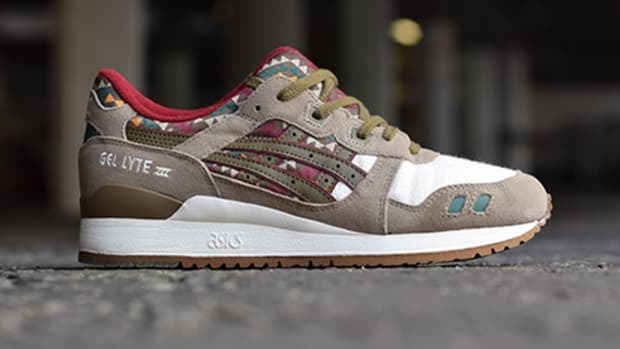 An even mixture of plush suede and synthetic mesh, the hanon x ASICS GEL-Lyte III Wildcats includes double branded labels at the tongue, insole, and a woven lining collar. 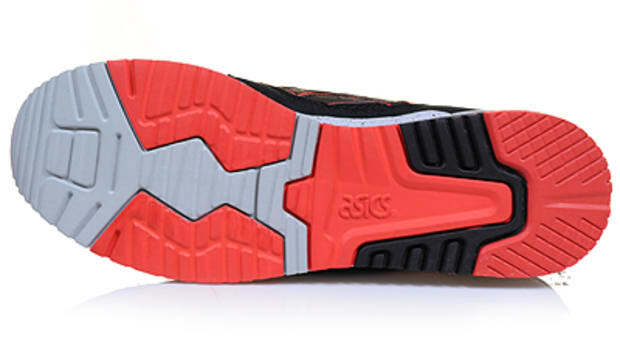 Finally, for a good measure of safety, an application of tonal 3M reflective “tiger stripes” on the sneaker’s side. 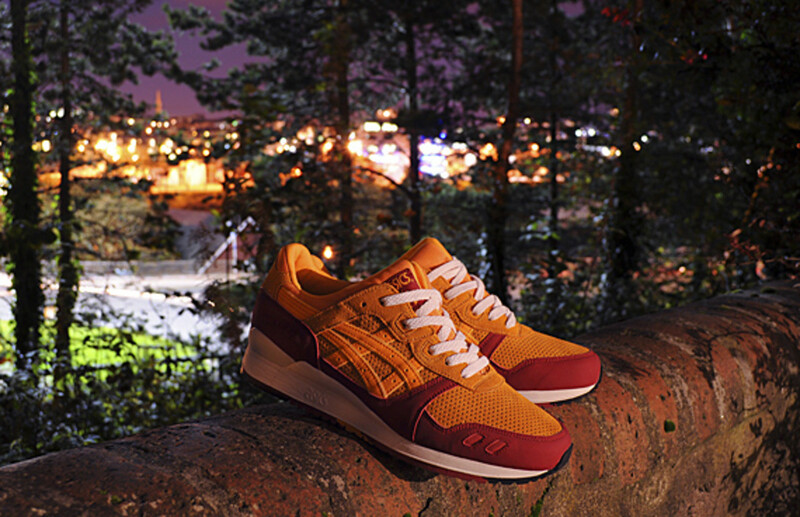 To come with a cotton tote and three sets of laces in variation of colorways, the hanon x ASICS GEL-Lyte III Wildcats will be available next Friday, October 28th, with in-store launch event on Thursday evening.